Outside of the U.S.? Canadians can now shop at Verti Call! 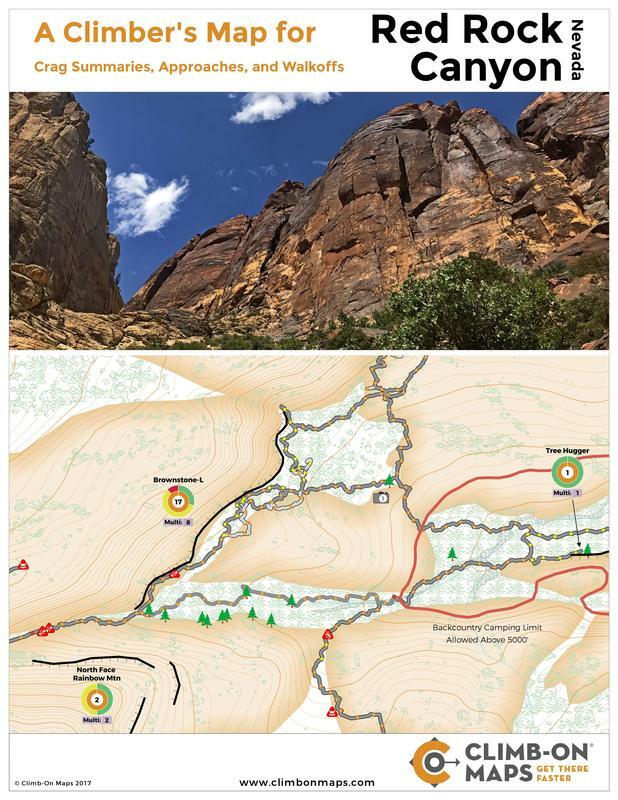 Large format map includes BOTH City of Rocks National Reserve and Castle Rocks State Park. Approaches and Crag Summaries for Over 300+ walls/areas inside & outside of the loop. 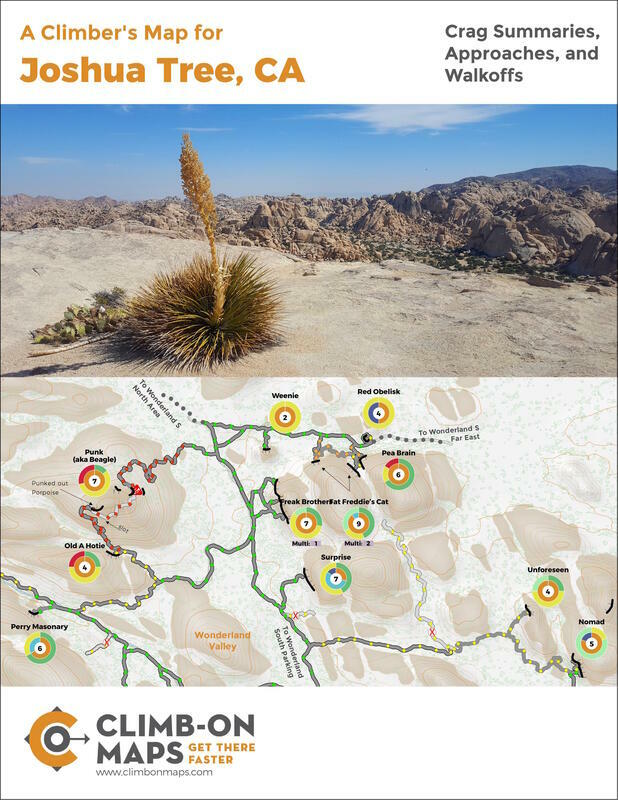 The entire park/all walls mapped + adjacent BLM land! Approaches & Crag Summaries for over 640+ crags/walls!